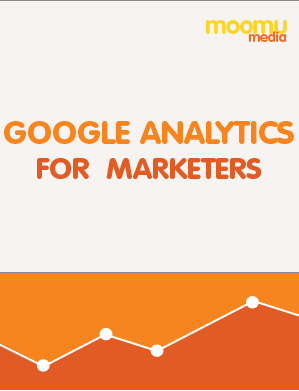 While Google Analytics can be a gold mine of information,it can sometimes seem overwhelming, and difficult to find the particular data you need. It can get to the point where many users end up ignoring their analytics altogether because it seems too hard. Before you get to that point, or even if you’re at it now, have a look through our guide to Analytics, which distills the myriad of Google Analytics reports down into the few you probably want.